Riddle us this: What could make a set of outstanding, fully wireless earbuds, even more outstanding? 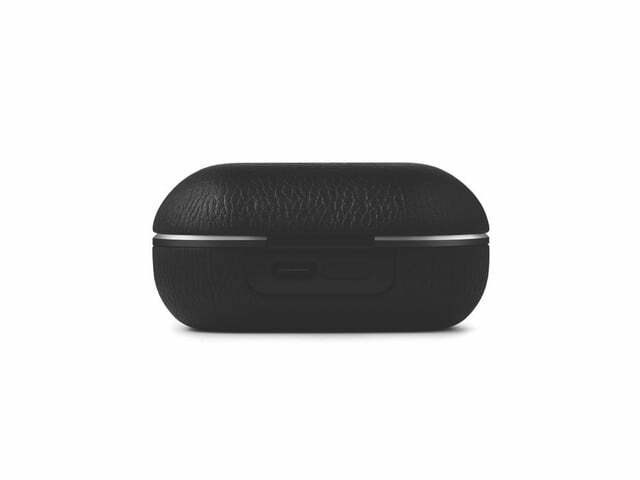 By making their charging case wireless, too, of course! 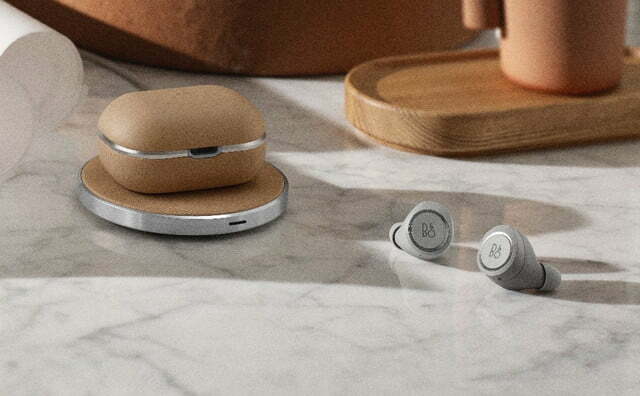 That is the plan for the next version of B&O’s Beoplay E8s — the Beoplay E8 2.0 — due to hit the market next month for $350. 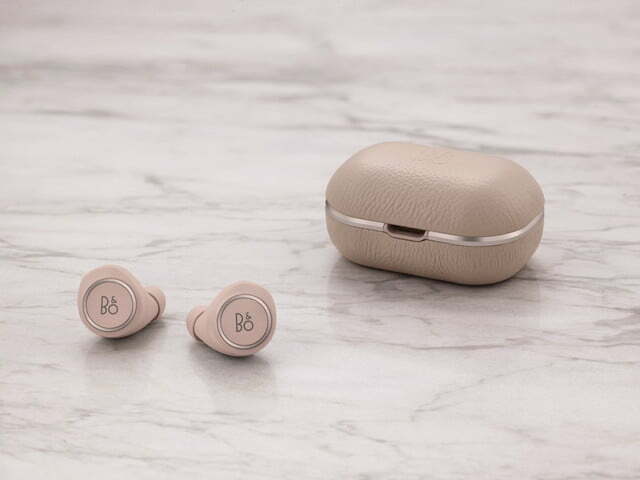 When we reviewed the Beoplay E8s in 2017, we were impressed by the overall level of quality of these fully wireless earbuds. 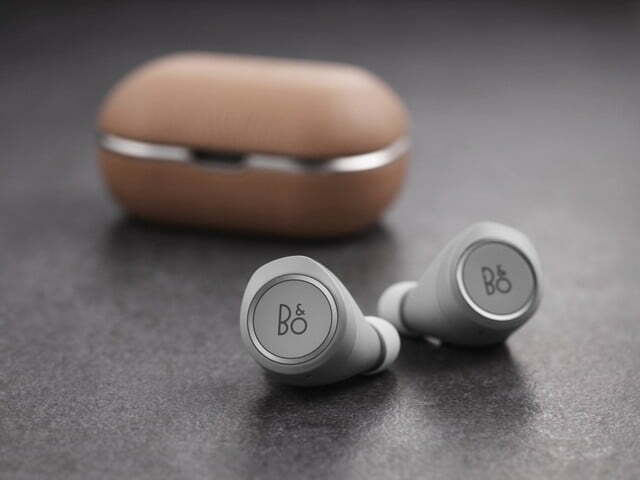 It’s the kind of thing you expect from a brand as famous for its designs as for its sound quality, and the E8s definitely lived up to B&O’s reputation. We did find two areas for improvement, however. The first was the price. $300 was a lot to pay for wireless earbuds, and it still is. The new version is $50 more, so the Danish brand clearly isn’t worried about alienating buyers with sticker shock. The second concern was battery life. 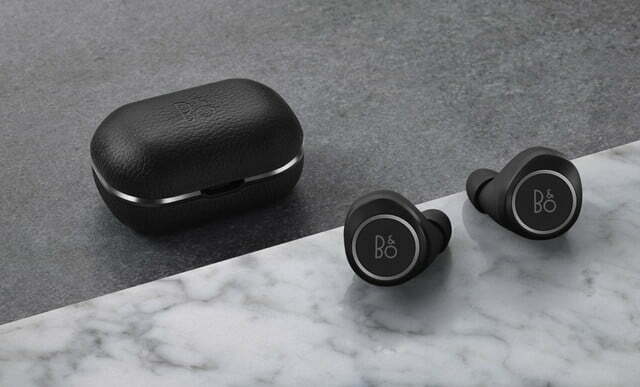 B&O claimed a four-hour run when listening at average volume, and though we didn’t push the E8s to the limit, other fully wireless earbuds on the market were already offering longer lifespans. 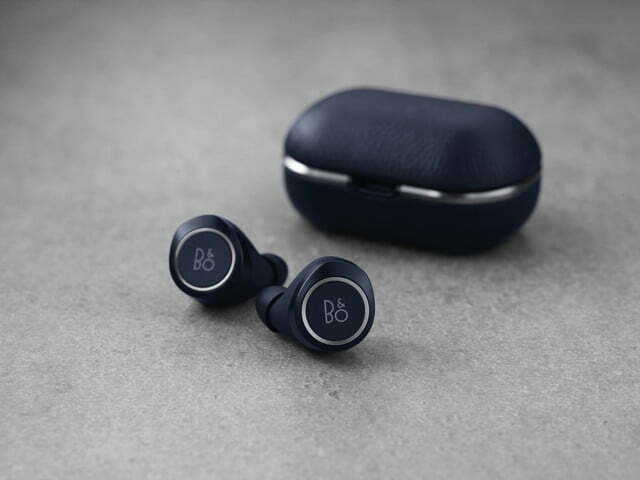 Unfortunately, B&O hasn’t seen fit to improve these specs on the E8 2.0, which is all the more surprising given the quantum leap in battery life we expect all wireless earbuds to see this year, thanks to some new Qualcomm chips. On the bright side, the E8 2.0s do come with a new charging case. 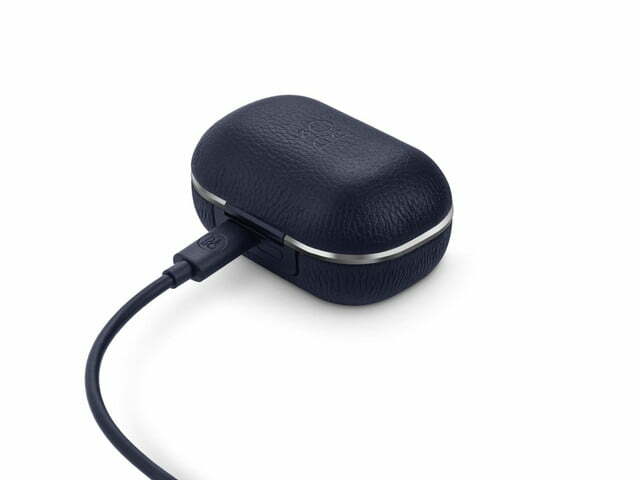 It’s sleeker, made of leather and brushed aluminum, and can hold three full charges for a total of 16 hours of play time. Also new is the ability to recharge the case via USB-C. But the biggest change is that the charging case is itself a wireless device, able to recharge from a separate wireless charging pad, eliminating even more cable-dependency. Did you already buy a set of E8s when they came out? Not to worry — you can get in on the wireless charging action as the new charging case is fully compatible with the previous generation, and can be purchased on its own (or with the optional charging pad). The case will cost $200 while the price of the charging pad has yet to be released. 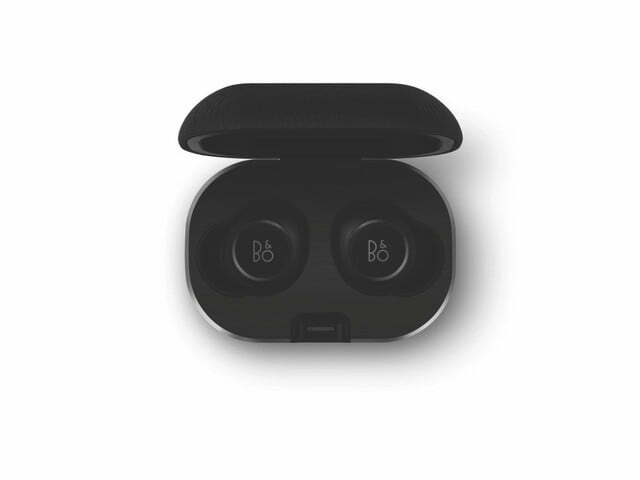 Interestingly, B&O decided to sell the E8 2.0 earbuds separately, too, at $125 each. Presumably for people who inadvertently lose one (or both) and don’t think they should have to cough up another $350 to replace them.